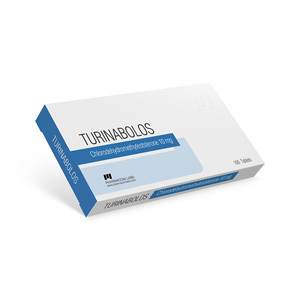 Turinabolos 10 is a drug with an active ingredient – 4-chlorohydroxymethyltestosterone. It is produced by Pharmacom Labs, a leading pharmaceutical company. In a simple way – this is the Turinabol firm Pharmakom. You can also choose the original turinabol of any popular steroid company on our website. Due to the excellent combination in the anabolic and androgenic index, Turinabolos Pharmacology can be considered one of the best preparations for gaining high-quality muscle mass. For those 60 years that the drug is known to the world, turinabol has perfectly got accustomed in the field of bodybuilding, weightlifting and other sports. Increase stamina and power performance. Hepatotoxicity (If taken in reasonable doses, it can be minimized). A small percentage of Gynecomastia manifestations. Suppresses your own testosterone production.